We are only a week away from SEA’s largest Dota 2 Tournament and a lot has been going on. Fallout Gaming has recruited Babyoling to the organising team and many free tickets have been distributed – and now, the organisers are offering university students a chance to watch the tournament for free. 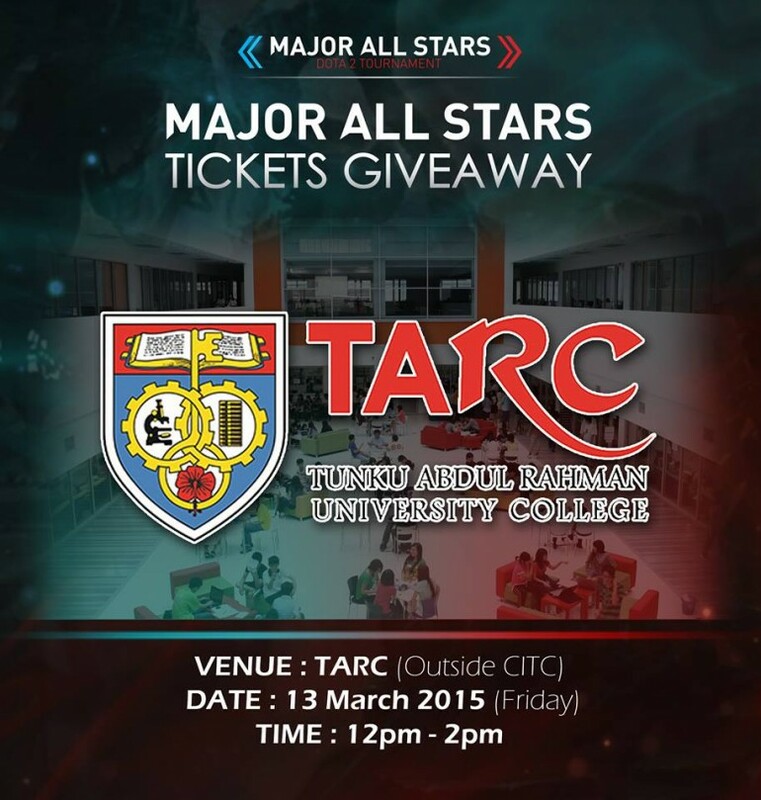 Major All Stars has generously given out free tickets to passionate fans who wish to be a part of the LAN finals happening next week at Stadium Malawati, Shah Alam. Called the “MAS x Cybercafes 1v1 Ticket Giveaways”, the organisers hold one-on-one amateur tournaments as well as “Challenge the Pro” 1v1 matches for participants to win themselves a ticket. There will be another 1v1 session this coming weekend from the 14th to 15th March 2015. For the upcoming round, partnering cyber cafes include Orange Stadium in Setapak, Mineski Infinity in Permaisuri Cheras, Invasion in Kepong Maluri and Tbun 2 Wangsa Maju. 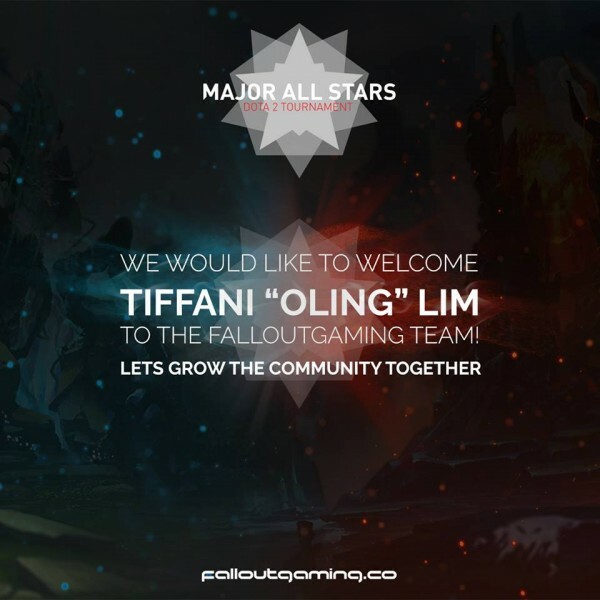 Fallout Gaming also recently announced that Babyoling has joined the team in a joint effort of making the Major All Stars Dota 2 Tournament a success and improving the Dota 2 scene in Malaysia. Better known as Babyoling, Tiffani Lim is one of the most well-known Dota 2 personalities in South East Asia. She has done it all from joining international Dota events, having her own Dota 2 team, helping out with Dota tournaments, and even joining Dota 2 reality TV shows. Babyoling has also helped the team roam around higher education institutions in the Klang Valley, in the spirit of promoting the event and to interact with Dota 2 fans. They have previously made a trip to Brickfield’s Asia College and gave out free tickets to those interested in going to the tournament. The next destination? Tunku Abdul Rahman University College (TARUC). Students can visit their booth right outside TARUC’s Cyber Centre on 13th March 2015 from 12pm to 2pm. That’s not all. From what we’re hearing, TARUC will not be Fallout Gaming and Babyoling’s last stop as there are other institutions left to visit. Those interested in winning themselves a ticket can register for the 1v1 amateur tournament or the “Challenge the Pro” 1v1 matches here. For those who have spare time on their hands can pay the team a visit at their free ticket giveaway booths at the designated locations. Wish to save the hassle and purchase one instead? 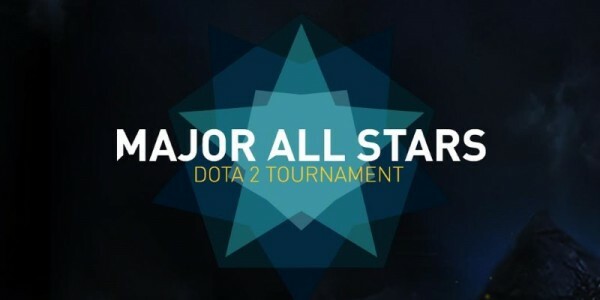 Visit Storekini to purchase tickets to Major All Star’s Dota 2 Tournament, from the Stout Shield regular tickets to the Vanguard Gold tickets.